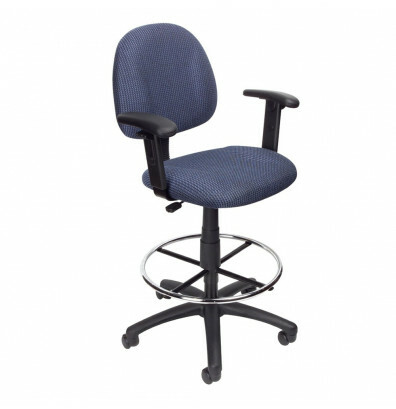 Boss B1616 drafting stool is designed with a contoured back and seat to help relieve back-strain. Adjustable armrests allow to match shoulder breadth for support and comfort. Available in multiple colors. Boss B1616 drafting stool offers a contoured back and seat to help relieve back-strain. Adjustable armrests provide forearm support. Pneumatic gas lift provides instant height adjustment. 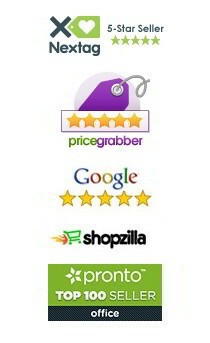 Includes a 20" diameter adjustable chrome footring for extra support. Hooded double wheel casters help distribute weight over a broader surface and protects both casters and floors from wear. 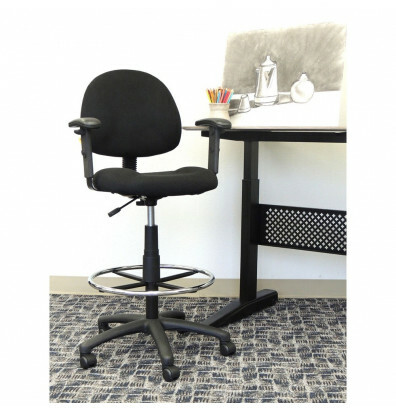 This drafting stool is available in black, grey, blue, and burgundy tweed fabric upholstery. Optional glides can be used in place of casters. Also available with loop arms or without arms. Raise or lower seat to allow feet to rest flat on the floor. Cushions support and contour to the body. Supports users up to 275 lbs.